Since undertaking a Bachelor’s degree in Visual Art, Soraya Mobayad’s artistic practice has extended to explore audio frequencies and the relationship of noise to information. 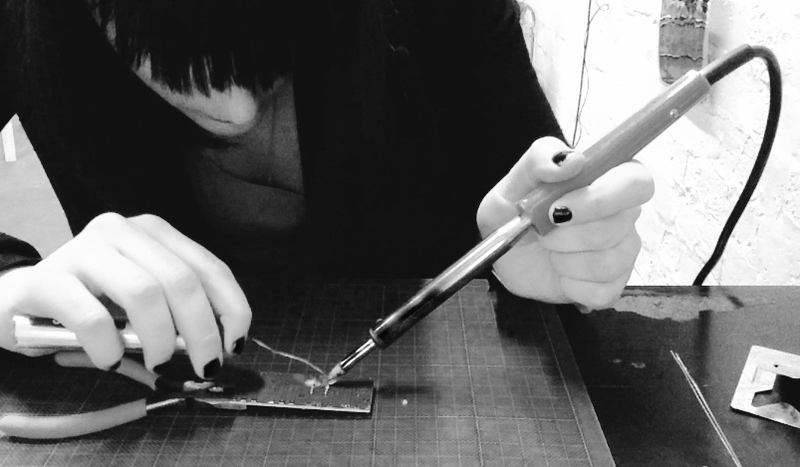 Her work takes the form of drawings, installations, bespoke electronic circuits and audio loops. Mobayad is preoccupied with creating multi-sensory pieces and cross-disciplinary works designed to place the viewer in an immersive and exhaustive environment. She is was previously Creative Program Coordinator at Courthouse Youth Arts, and currently works on arts projects involving the community and socially engaged practices.